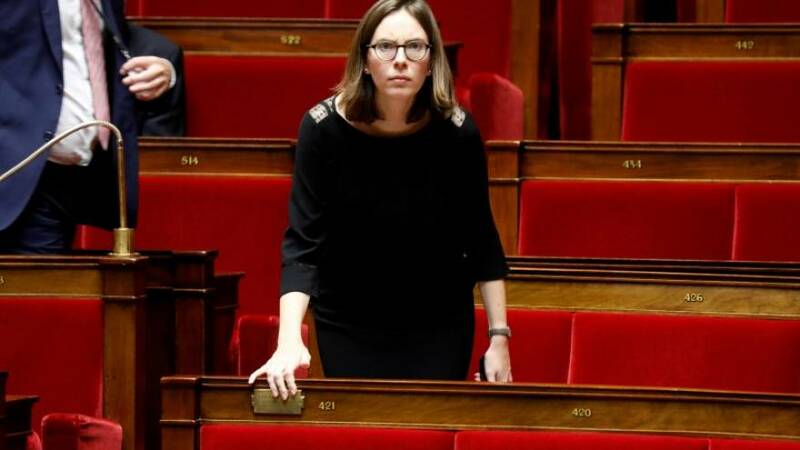 French president Emmanuel Macron appointed legislator Amelie de Montchalin as new European affairs minister on Sunday to replace Nathalie Loiseau in a small expected cabinet reshuffle two months before the European elections. Loiseau quit her job on Wednesday to lead President Emmanuel Macron's party for the European election campaign. The vote will be held in France and the other countries of the European Union in late May.